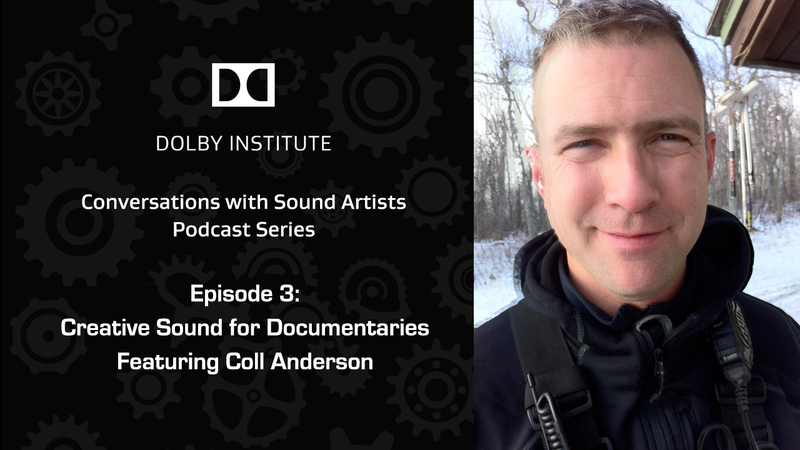 In the third “Conversations with Sound Artists” Podcast series from the Dolby Institute and the Soundworks Collection, Coll Anderson discusses “telling human stories” in docs (listen below). 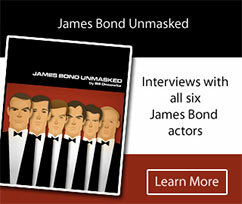 What role can impressionistic sound design have in documentary films? Anderson walks us through a number of scenes, including a critical scene from his most recent work, Andrew Jarecki’s The Jinx for HBO. He explains how Errol Morris liberated sound design in non-fiction film, why Foley is sometimes necessary to get to the heart of a story, and how a train whistle in the distance can lead us to an understanding of loneliness.